All books will be designed to fit the photos you choose to use. 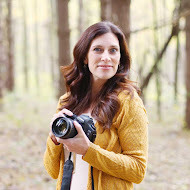 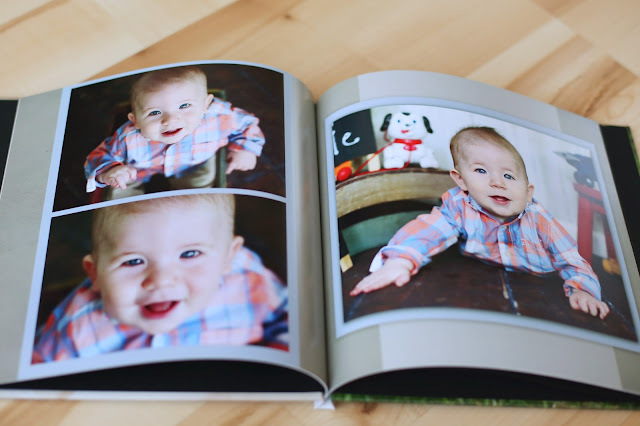 I typically request a list of your favorite 50 photos. 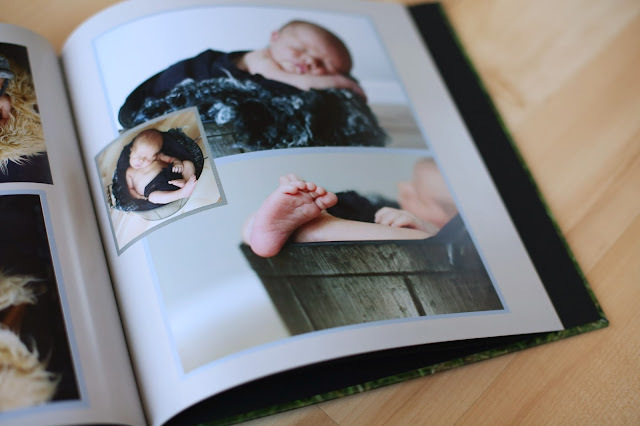 I will then start with a color theme that fits the look your looking for. 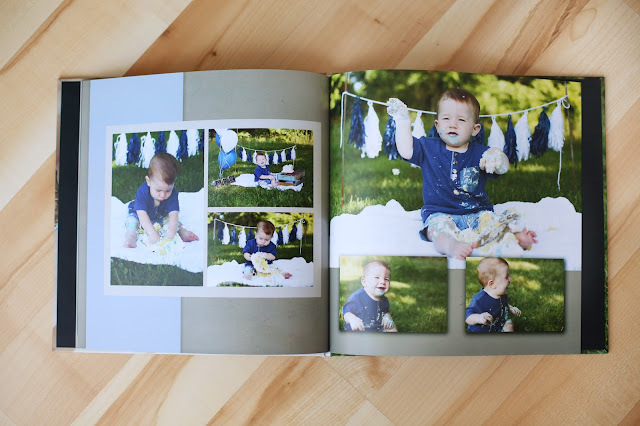 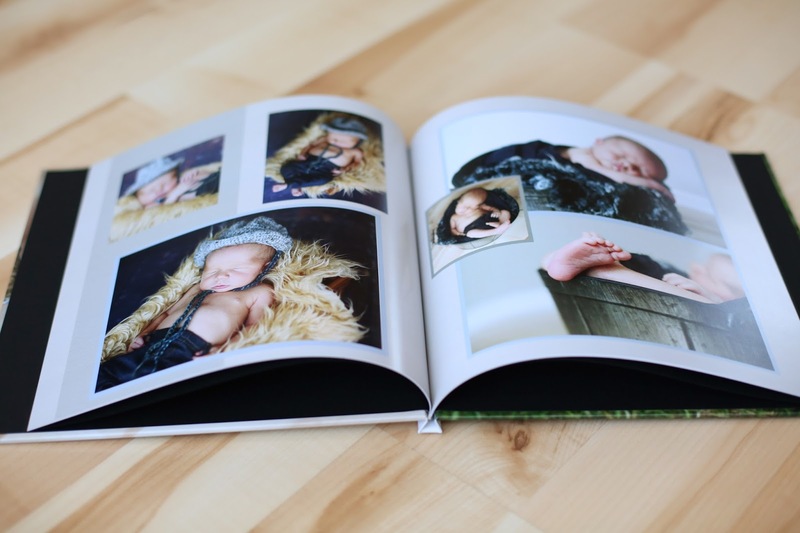 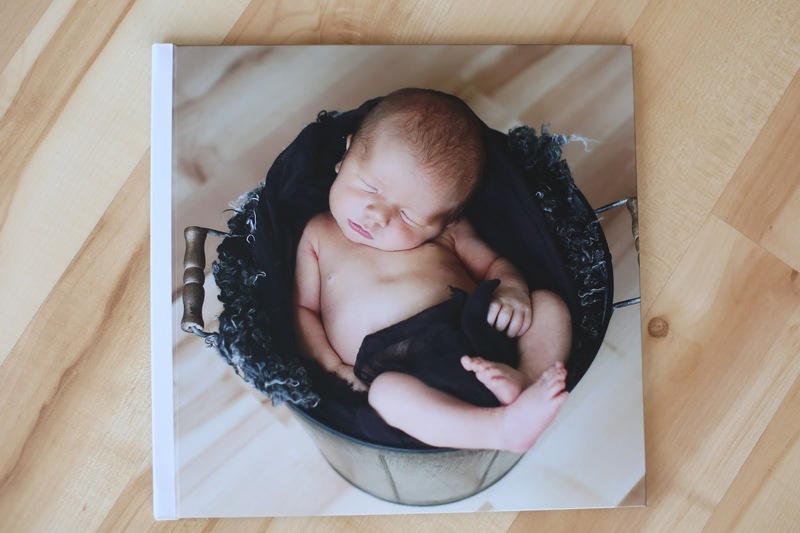 Below is a sample book I have designed of a baby boys first year of photos (newborn, 6 months, 1 year cake smashing).